A panel discussion about the power of female friendship to drive successful business. 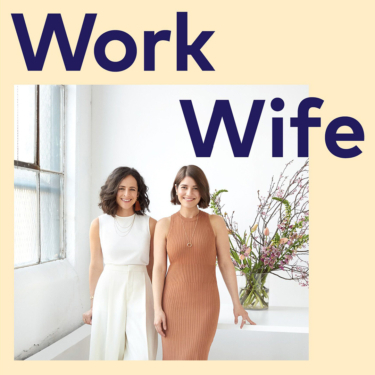 Join Melissa Deckert and Nicole Licht of Party of One Studio and Kelli Miller and Kendra Eash of And/Or Studio, as they discuss the inner workings of their work wife relationships. Led by Erica Cerulo and Claire Mazur, co-founders of Of a Kind and authors of Work Wife, our panelists will discuss the ways in which vulnerability, openness, and compassion—qualities central to so many women’s relationships—lend themselves to professional accomplishment and innovation. Work Wife is part of the Fresh Dialogue event series. These events are critical discussions that focus on current events, issues of cultural relevance and emerging topics in the world of design. 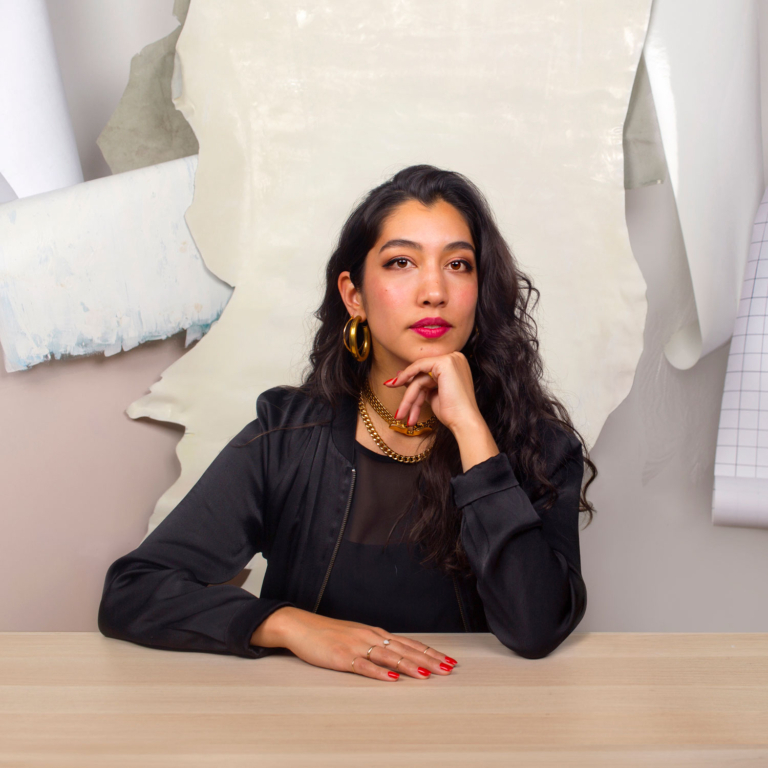 Erica is the co-founder of Of a Kind, a website that sells the pieces and tells the stories of emerging designers. 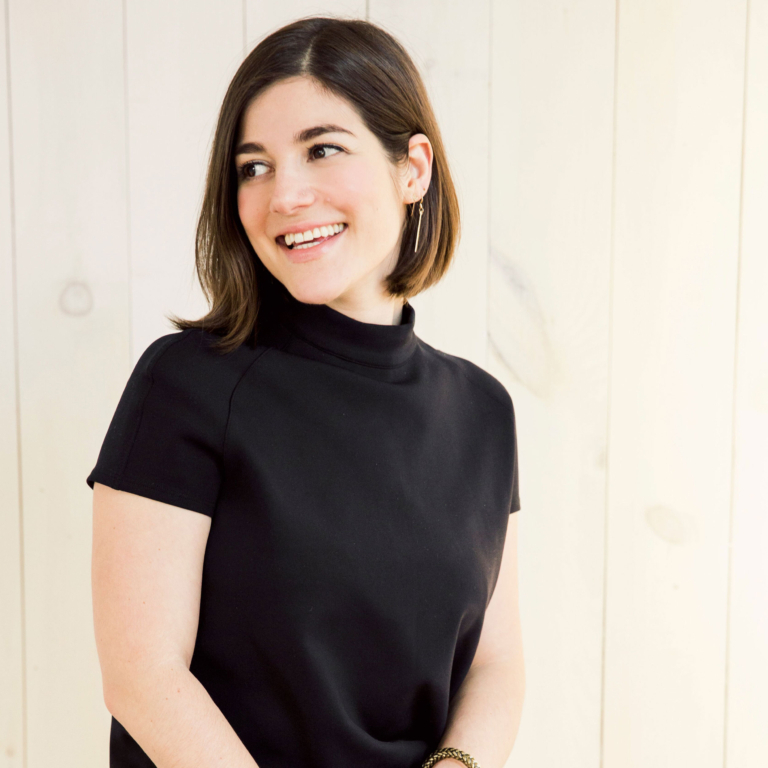 Erica launched Of a Kind in 2010 with business partner Claire Mazur to give emerging designers a platform for exposure and to create a place for discovery-hungry consumers to find them. In 2015, Erica and Claire sold Of a Kind to Bed Bath & Beyond, where they continue to oversee and grow the company they built. Also, Erica and Claire’s book Work Wife, is being published on March 5, 2019, by Random House. It will explore the power of female friendship to fuel successful businesses. Prior to launching the site, Erica worked as an editor at Details and Lucky, and she holds a BA from the University of Chicago. She’s passionate about editorial, voice, and discovery and has been included on Fashionista’s “50 Most Influential People in New York Fashion. 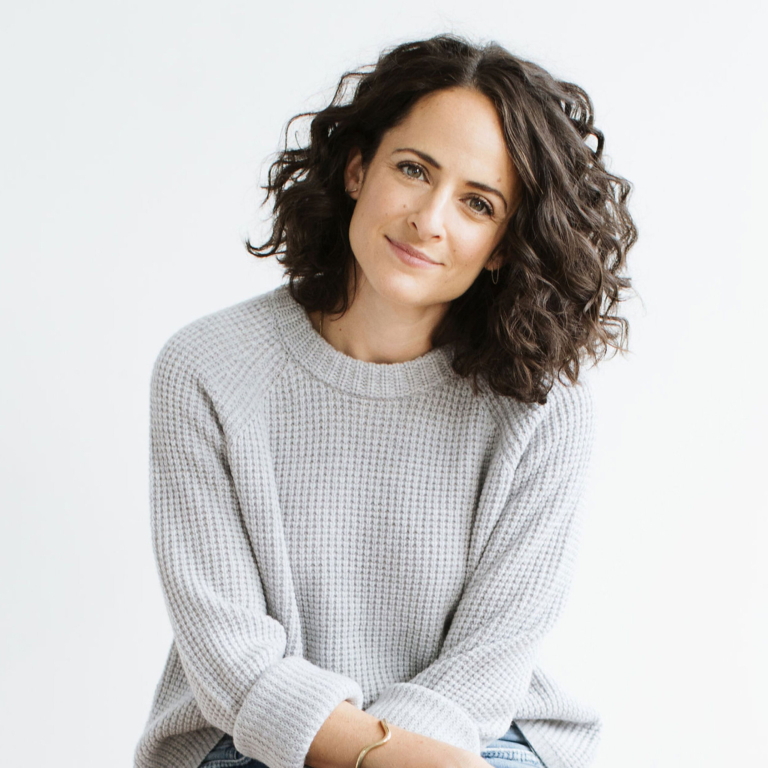 Claire is the co-founder of Of a Kind, a website that sells the pieces and tells the stories of emerging designers. Claire launched Of a Kind in 2010 with business partner Erica Cerulo to give emerging designers a platform for exposure and to create a place for discovery-hungry consumers to find them. In 2015, Claire and Erica sold Of a Kind to Bed Bath & Beyond, where they continue to oversee and grow the company they built. Also, Claire and Erica’s book Work Wife, is being published on March 5, 2019, by Random House. It will explore the power of female friendship to fuel successful businesses. Claire holds a BA from the University of Chicago and an MA from Columbia University and has been named to Forbes’ “30 under 30,” Brooklyn Magazine’s “Who’s Who of Brooklyn Design,” and Fashionista’s “50 Most Influential People in New York Fashion. 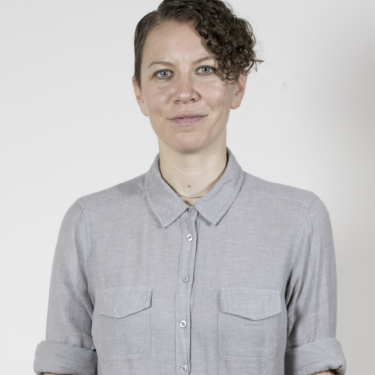 Melissa is a Brooklyn based art director and multidisciplinary designer who loves to work with her hands. Formerly the Senior Brand Designer of Etsy’s in-house Brand Studio, Melissa’s work combines traditional graphic design principles with 3D compositions—using handcrafted props, colorful set design and unusual styling to surprise, delight and make you look twice. Working in a variety of disciplines including visual campaigns, social content, print design, book covers and murals, Melissa now runs Party of One with co-founder Nicole Licht—a creative collaborative studio based in Greenpoint. Nicole is an artist turned art director and designer. Based out of Brooklyn, New York, she makes up ½ of Party of One Studio with Melissa Deckert, a creative collaboration and studio practice that specializes in visual campaigns with an emphasis in unique and often handcrafted prop design, styling and sets. 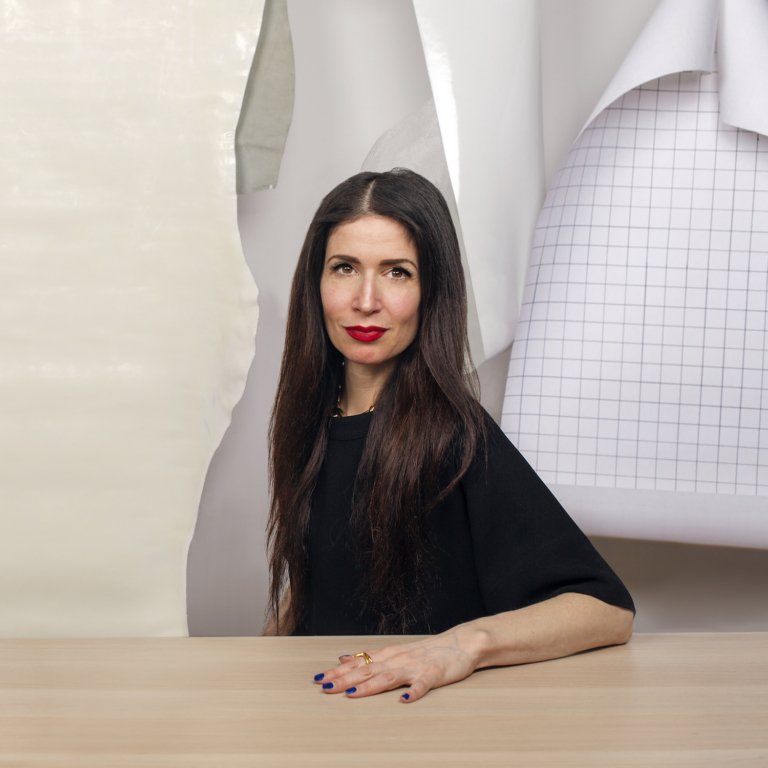 Nicole is interested in the tension between work and play in the creative practice, offbeat uses for discarded or leftover materials, and non-linear storytelling. Party of One’s work has been featured in a number of exhibitions across the US and has appeared in online and print publications including Plastik Magazine, Working Not Working Magazine, and AIGA Eye on Design. Kelli has worked in motion design and branding for over 15 years with networks like HBO, MTV, truTV, Nickelodeon, BBC, and Comedy Central. Her work has been featured on Comm Arts, Art of the Title, It’s Nice That, and Fast Company. In 2016 she directed the rebrand of truTV, positioning the brand as a new leader in creator-driven comedy. She has designed and directed film and tv titles for Elisabeth Subrin’s A Woman, A Part, Kelly Reichardt’s Certain Women and the HBO comedy series Last Week Tonight with John Oliver. She is a graduate of Cranbrook Academy of Art and has taught and lectured at the College for Creative Studies, Pratt, NYU, SVA, Yale and RISD. And/Or is a creative studio fueled by deep thoughts, bold vision, and choice words. Since founding the studio in 2014, And/Or has worked regularly with brands like Airbnb, Verizon, Netflix, Amazon, Turner, NBCUniversal and Viacom to make clever things for screens of all sizes. Kendra has worked as a writer and creative director for over 10 years. 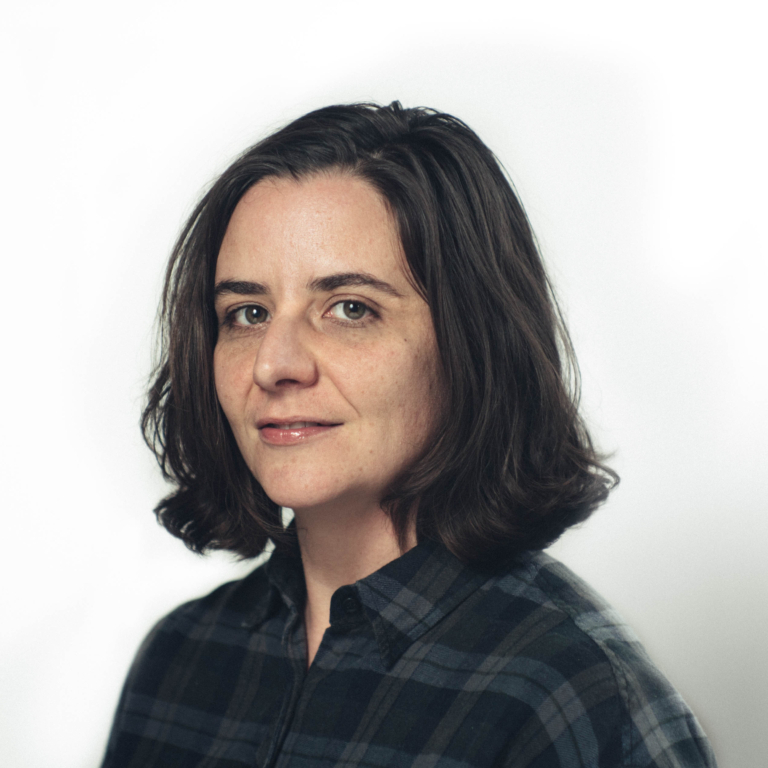 Her humor pieces have been published online by The New Yorker, McSweeney’s Internet Tendency, GOOD Magazine, and TIME. In 2014, her satirical script for “This Is a Generic Brand Video” was made into a video by the stock company Dissolve to wide acclaim across the Internet, including praise from Gawker, Creative Review, Buzzfeed, and NPR. In 2016, Dissolve commissioned her to write a follow-up piece, “This Is a Generic Presidential Campaign Ad,” a piece that even Republicans thought was funny. In 2017, she wrote a third video produced by And/Or, “This Is a Generic Millennial Ad,” that Ad Age called, “disturbingly perfect.” Collectively, the three pieces have garnered over 2 million views on YouTube and 1 million views and three staff picks on Vimeo. This program is organized by AIGA NY in collaboration with the School of Art, Media, and Technology at The New School.